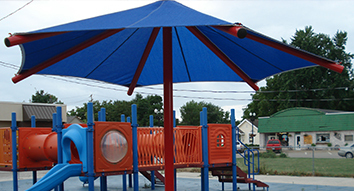 Attractive and durable shelters make your playground more comfortable and more attractive to the community. Shelters and Shade structures that are placed adjacent to a playground provide a place where children and adults can gather comfortably for picnics, a break from play, a quick drink of water or protection from that fast-arriving rain shower. These spaces can turn a quick trip to the park into a pleasant, all day outing with the family. 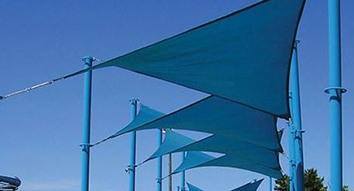 With the knowledge of harmful UV rays and the real dangers of skin cancer caused by overexposure, shade structures placed over a playground area are becoming more and more popular. 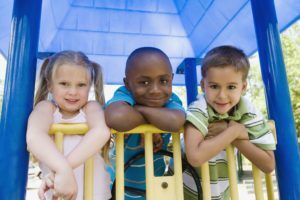 Keeping children shaded and cool is more likely to lengthen playtime and decrease the chance of dangerous sunburns. 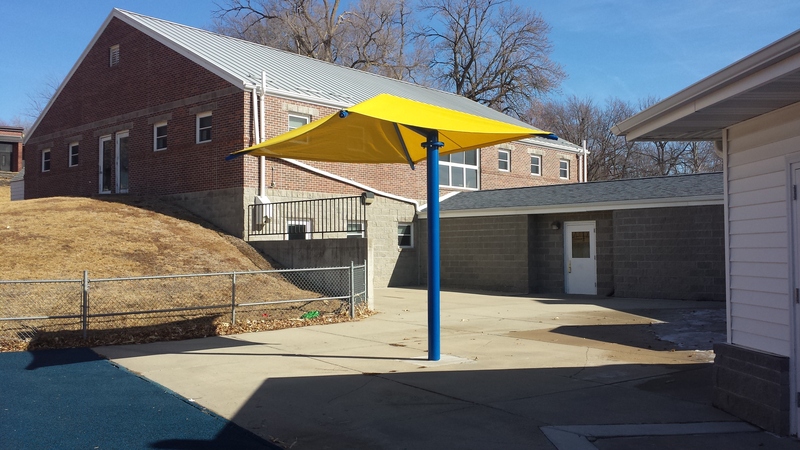 Ask your National Playground program manager about your shelter and shade options.